The wonderful bunch of friends with whom I spent my jolly week in Cornwall brought a tear to my little eye a week ago, when an unexpected parcel dropped on my mat containing Paul Hollywood’s baking book. 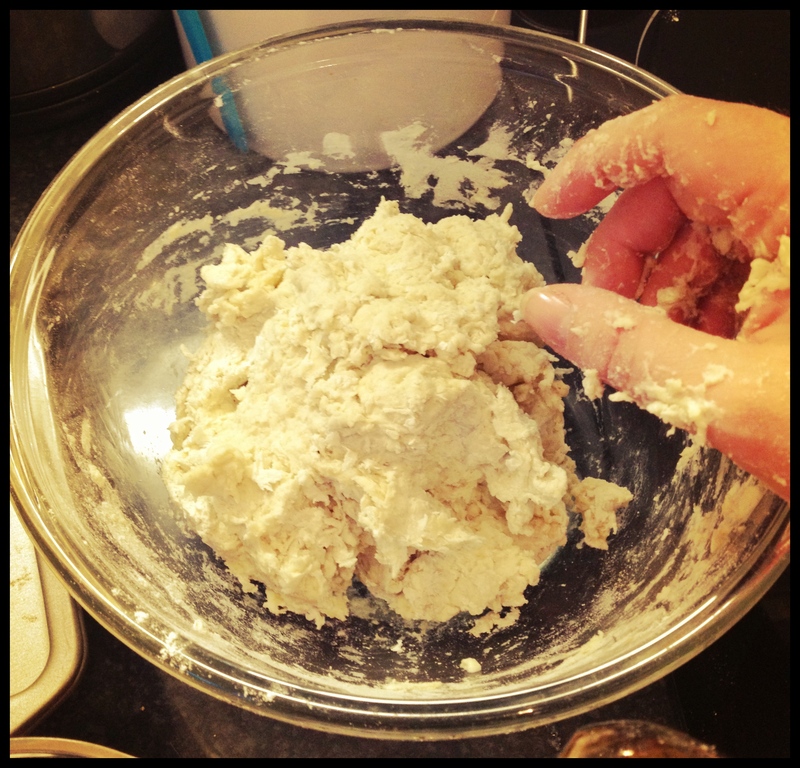 So, when a free Saturday morning arrived, I shunned the housework in favour of bread-baking. 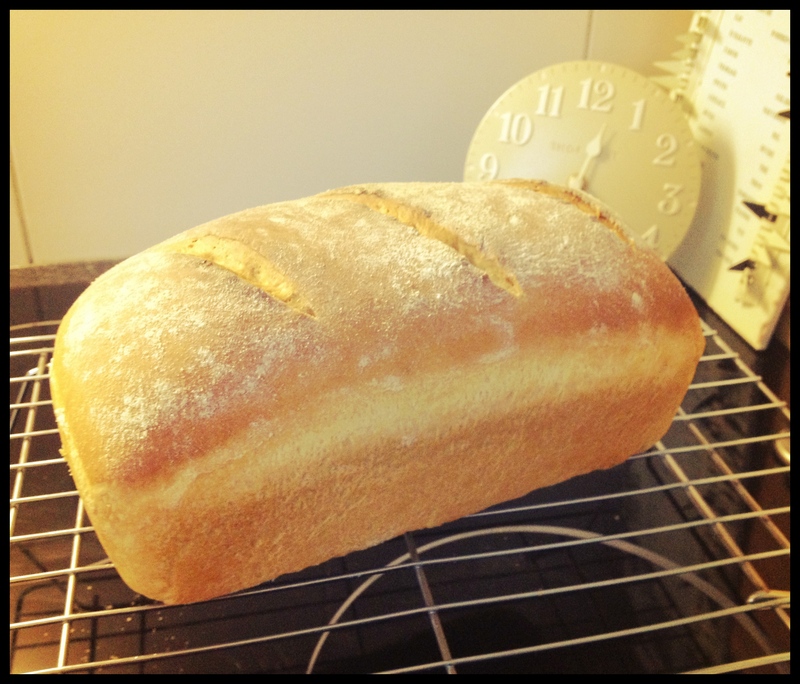 As I’m trying to hone my skills, I decided to go for a basic white loaf rather than anything more exciting. 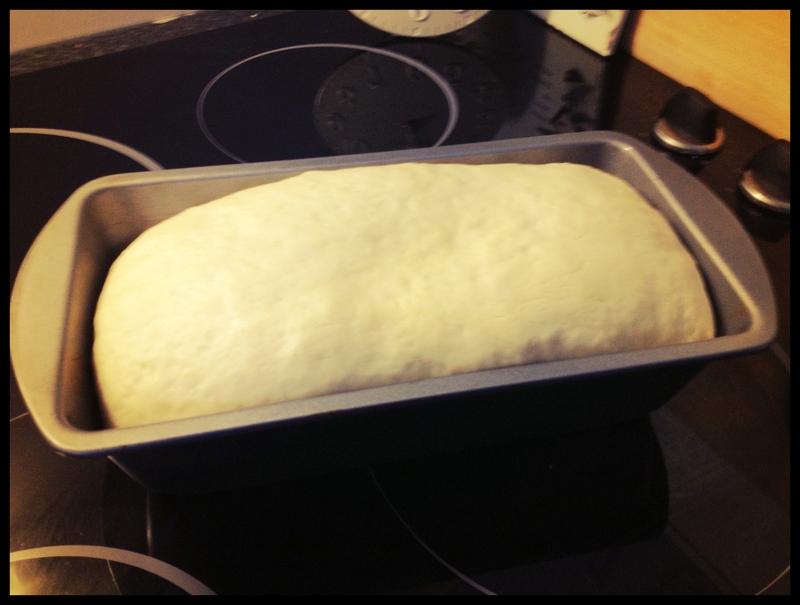 After a couple of hours, it was FAT. 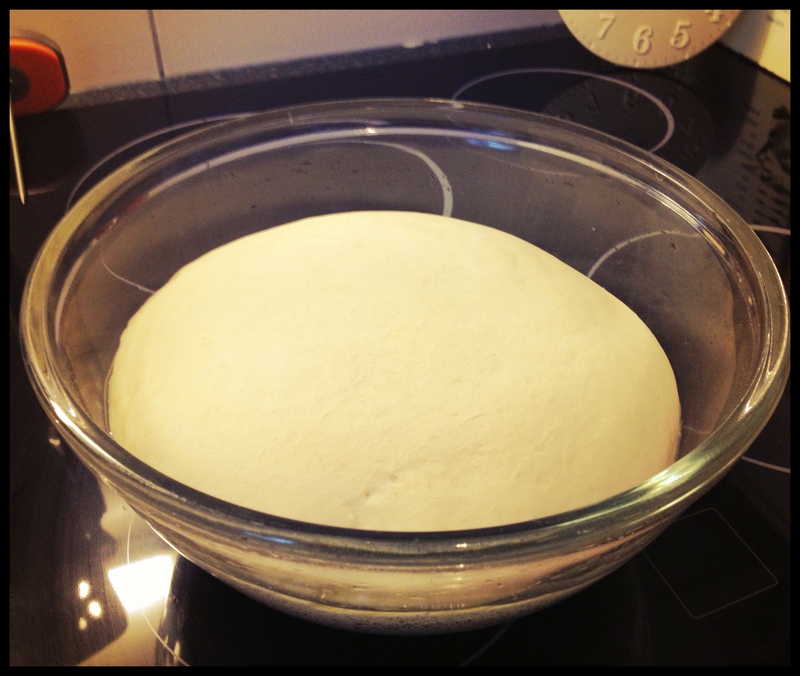 Then I sat on the kitchen floor like an excitable child, squealing and bouncing as I watched it becoming bread. Don’t judge me. 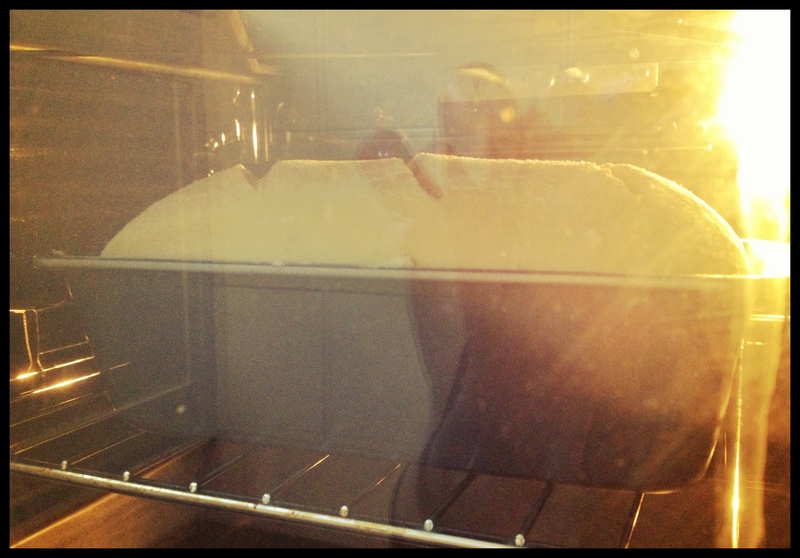 BREAD!! 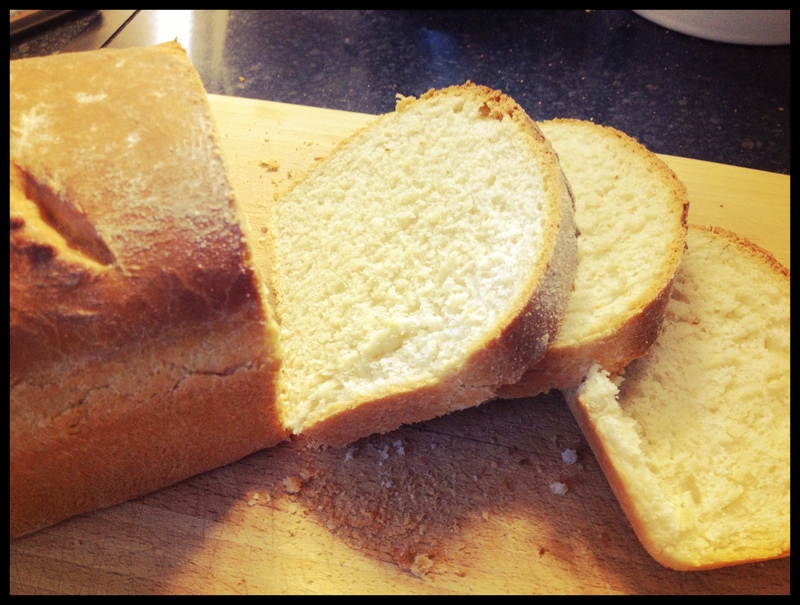 Delicious, fluffy, crusty, white BREAD!! 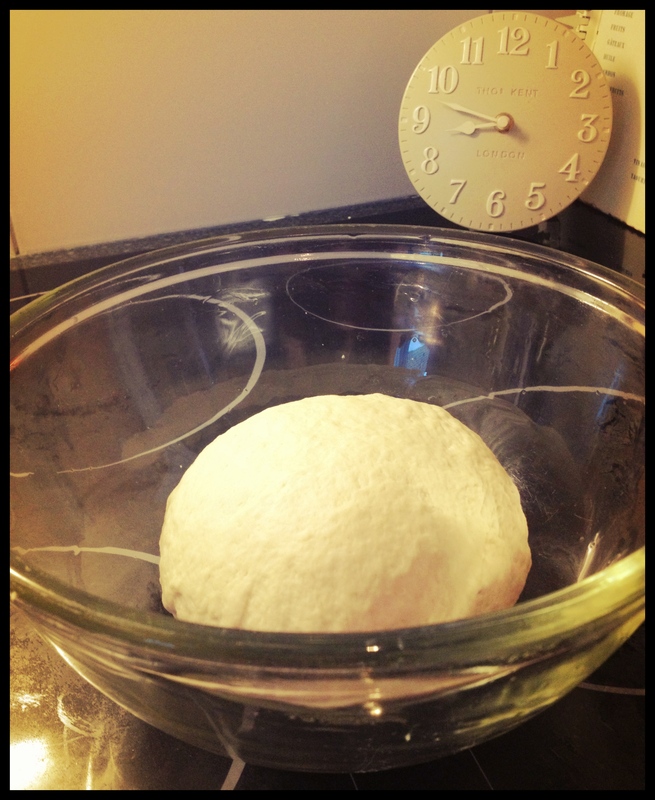 This entry was posted in Cooking & Baking and tagged bread, Paul Hollywood, proving, white bread by wordspicturesandcake. Bookmark the permalink.